Earthbound's Braided Nylon & Leather collars and leads are made using a soft to touch, but very strong hand-braided nylon material. The braided collar is then stitched onto coordinating soft bridle leather, giving your dog a comfortable and classy feel. HOW TO MEASURE: Using a string, measure around the base of the neck or where a collar would be sitting. Allow for 2-3 fingers extra space between the string and the neck. 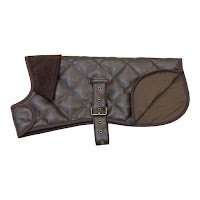 This should give an approximate measurement to the middle hole of the collar. Note that the "from and to" neck size given upon check-out would be the first and last hole on that size collar. 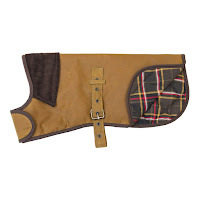 Your pup's neck measurement would fall in between those measurements for a perfect fit. 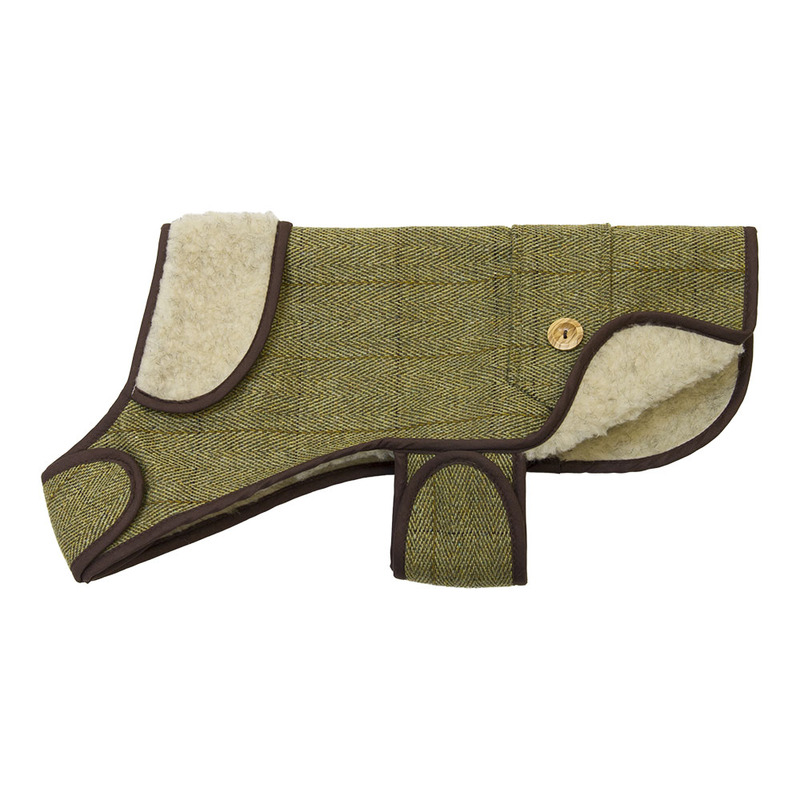 Leading UK designer, EARTHBOUND UK LTD, has appointed Alpen Schatz LLC as it's North American distributor and reseller of its luxury line of Hand Tailored Designer Dog Jackets and its Handcrafted Dog Collars and Leashes. Having been in the high-end textile manufacturing trade for over 35 years, the family owned and operated British based business, Earthbound, decided to transfer its skills and experience learned from designer clothing fashion to the pet industry, utilizing the same luxurious fabrics, styles and fashion trends which had served the family well in the clothing trade. 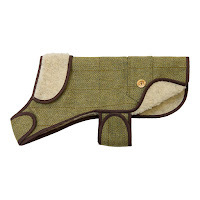 The result: Earthbound have become a leading designer in the European Pet Industry, focussing on quality from the high end materials used down to the detailed finish of their pet accessories. 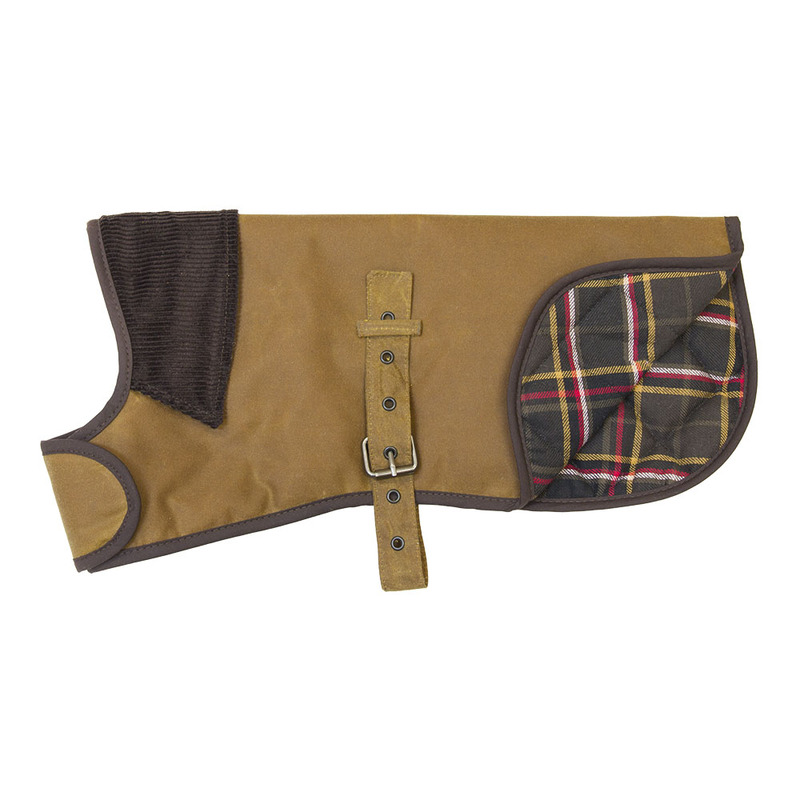 Fashionable dog jackets made of BARBOUR® wax cotton, Tweed Sherpa coats tailored with the finest English Tweed fabrics and cozy sherpa linings, trendy Leather Look coats and Waterproof jackets for the sportive pup. A selection of soft but durable Bridal Leather dog collars and leashes, classic English Tweed collars and leashes, and soft Cotton and classy Braided collars and leashes. 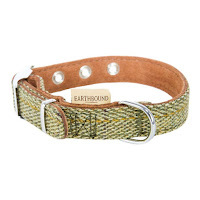 Earthbound's collars and leashes are exquisitely handcrafted from the finest Italian and Spanish leathers and raw materials, to ensure a beautiful, comfortable, and hard wearing accessory. Likewise, Earthbound coats and jackets feature leading fashion designs and materials, focussing on quality from the thread used to stitch the seams through to the grade of the fabrics used.